Car Insurance: Do You Have Enough Coverage? 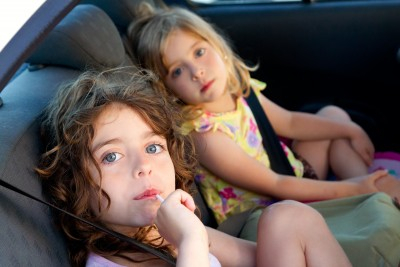 It's essential to have adequate car insurance while chauffeuring kids around. Got kids? 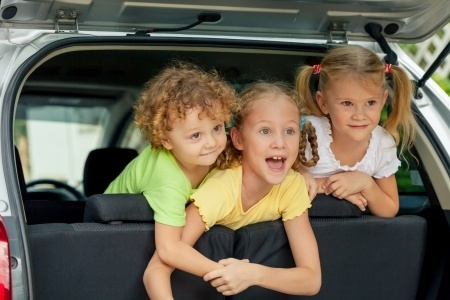 Then you'll want to make sure you have enough car insurance so all your financial bases are covered while driving around with little ones in tow. This is especially true if you're part of a carpool or plan to be a volunteer driver on school field trips. That way, should the unthinkable happen, it won't drain the kids' college fund. Yes, I know, you're a good driver. But what about the uninsured driver who plows through a stop light, injuring you and your passengers? Who do you think the parents are going to come after to pay their injured child's hospital bills? You, the driver, of course. Make sure you have full coverage auto insurance in place to cover yourself and your passengers to prevent financial hardship after an accident. Bodily injury liability insurance is the most common type of car insurance. It covers repair or replacement of other people's cars and property when you are at fault. The minimum insurance coverage limits, however, are often too low to protect the assets of most drivers. Comprehensive coverage. This pays if your car or its contents are stolen, or if your car is damaged by fire, water, or other perils. Collision coverage. This will cover the cost to repair or replace your car after an accident. Uninsured/underinsured motorist bodily injury coverage. This coverage pays for the medical, rehabilitation, funeral, and pain-and-suffering costs of the victims in your car. This coverage also insures your household members as pedestrians. Medical expense payments coverage. Helps you pay for your passengers' medical expenses, regardless of who was found at fault. Understand that insurance companies differ. 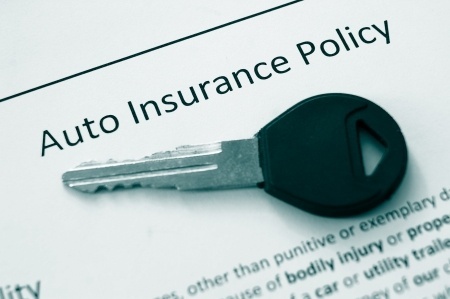 Auto insurance companies can provide the same coverage with vastly different premium prices. You can save money if you take the time to compare insurance rates. Don't just look for cheap auto insurance. Cheap insurance is no bargain if an insurance company takes forever to service your claim. Research the insurer's record for claims service, and its financial stability. Ask for a discount. Most insurance companies offer good driver discounts, young driver discounts if the student has more than a B average in school, and more. Often car insurance companies won't volunteer discounts you qualify for. So ask! Auto insurance is an easy way to protect yourself financially in the event of a catastrophic accident. Be smart, shop around, and find a price that works for you and your family. You'll be glad you did. 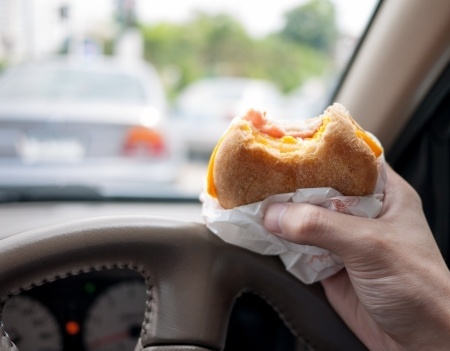 Dashboard Dining: Yes or No?